It has been a while between blogs, for which I have no excuse. Perhaps a lack of inspiration is the culprit. Summer fashion this year left me cold. 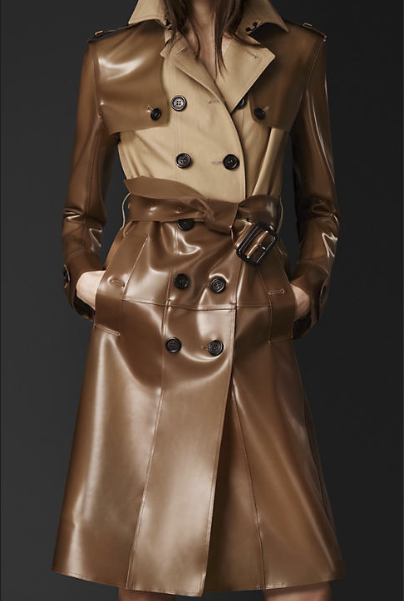 However Winter has brought a fresh take on old favourites like the trench coat, with Burberry releasing a range of trenches using latext with great aplomb. At this years Red Cross Bindaring Sale (for those that haven't heard of it, the Bindaring Sale was started by a group of Red Cross volunteers in a garage on Bindaring road and has grown into a massive annual warehouse fund raiser. Selling old, new and vintage clothing including boutique brands.) I was lucky enough to pick up a Burberry trench coat from the 1990's in almost perfect condition for $70. It has been my Winter staple ever since. 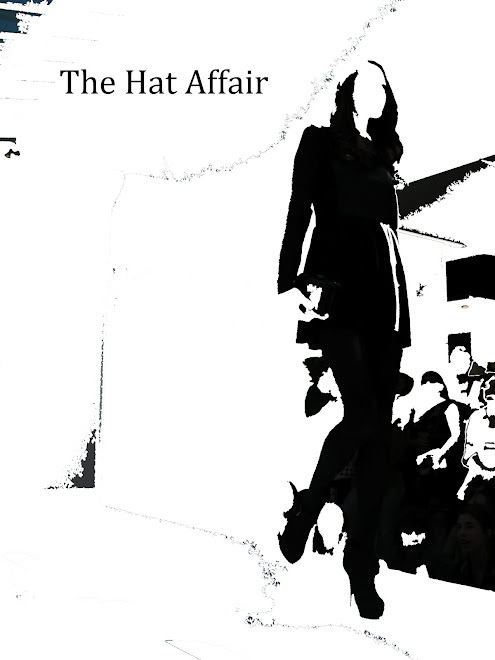 If you have been reading my blog for a while you are probably aware I am a milliner and a trained pattern maker with the sewing skills to match. These come in handy when you want create something different. Latest on my sewing list is making pocket squares for my boyfriend. These small squares of fabric are so easy to make and dress up any suit. Stay tuned and I can show you how simple it is!